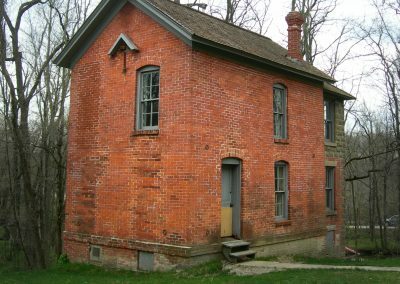 Feasibility studies are often the first step in restoration plans for important historic buildings. KW Garner routinely provides such studies, which have included studies on three historic theaters. 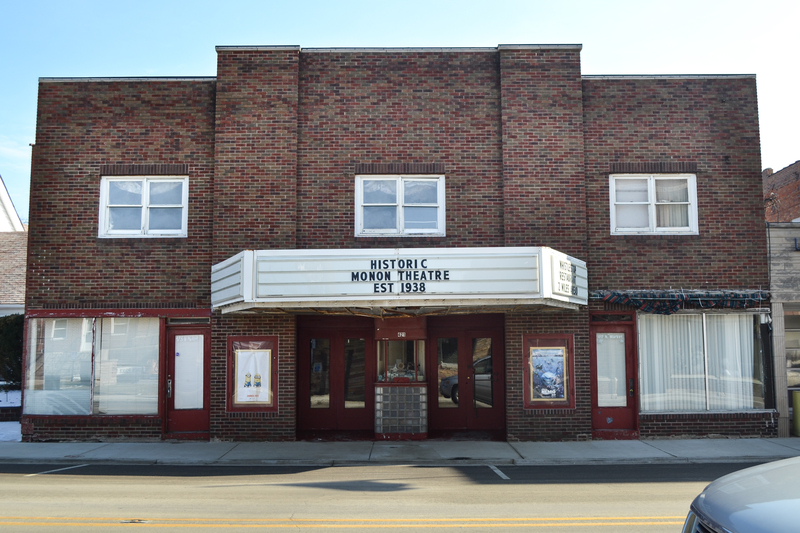 Small towns throughout Indiana are struggling to determine what can be done with their historic theaters, which hold a special place in the hearts and minds of the public. 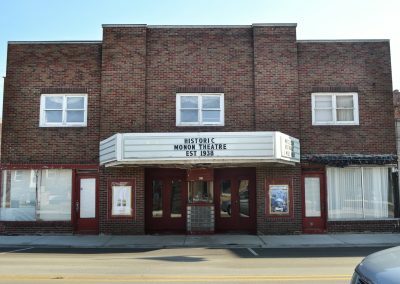 Often, these theaters have switched from private hands to non-profits who are better-positioned to access funding for engineering and feasibility studies, as well as grant dollars for rehabilitation. 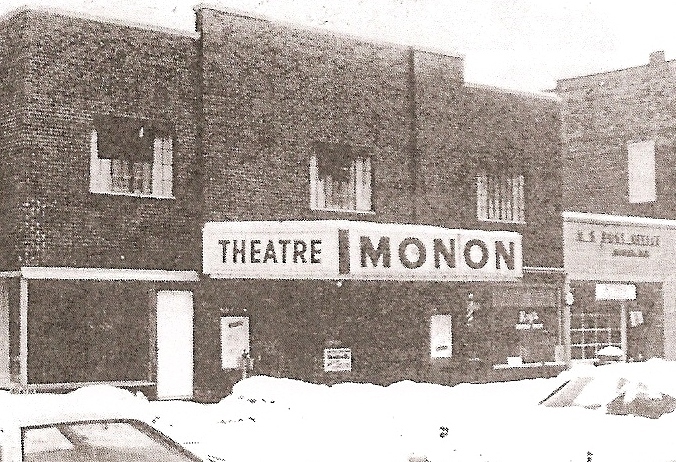 The Monon Civic Preservation Society felt it was important to save their downtown landmark theater, so they contracted with KW Garner to complete initial assessment of the theater, potential uses and funding sources for its rehabilitation. The study included drawings of how the building could better meet today’s patrons’ needs, while retaining the architecture’s historic integrity. 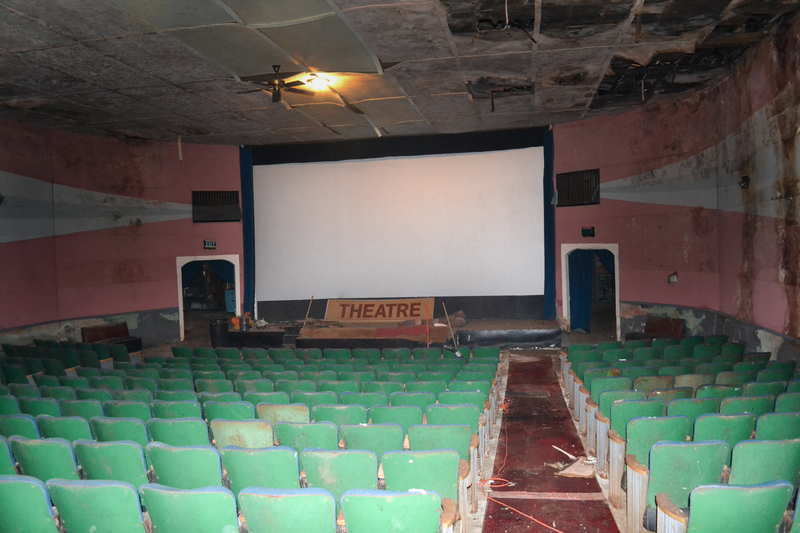 The theater feasibility study was completed in 2013. 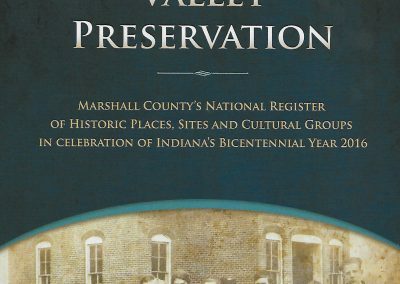 It became the basis for the purchase of the building by the civic group, and has since led to the group’s steady development and restoration of the building.